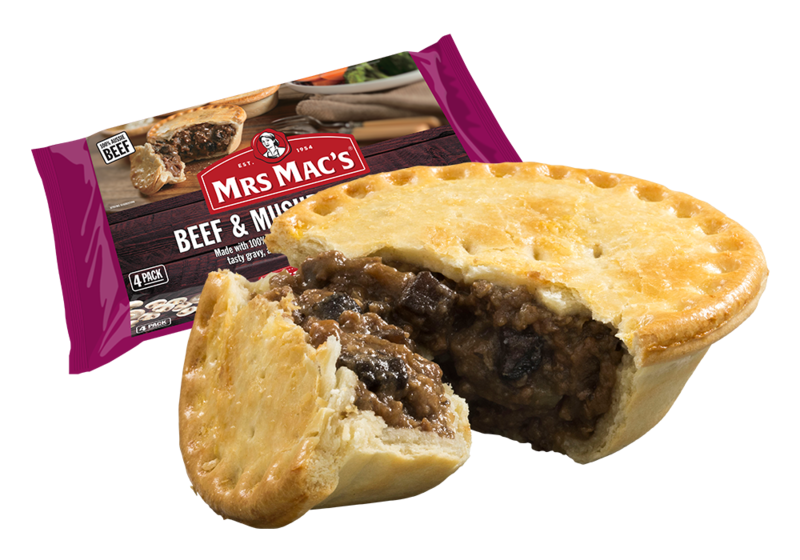 Made with 100% Australian beef, diced mushrooms in a rich tasty gravy, all wrapped in our crispy, golden pastry. MICROWAVE SHORTCUT (1000 watt, individually cooked): 1. 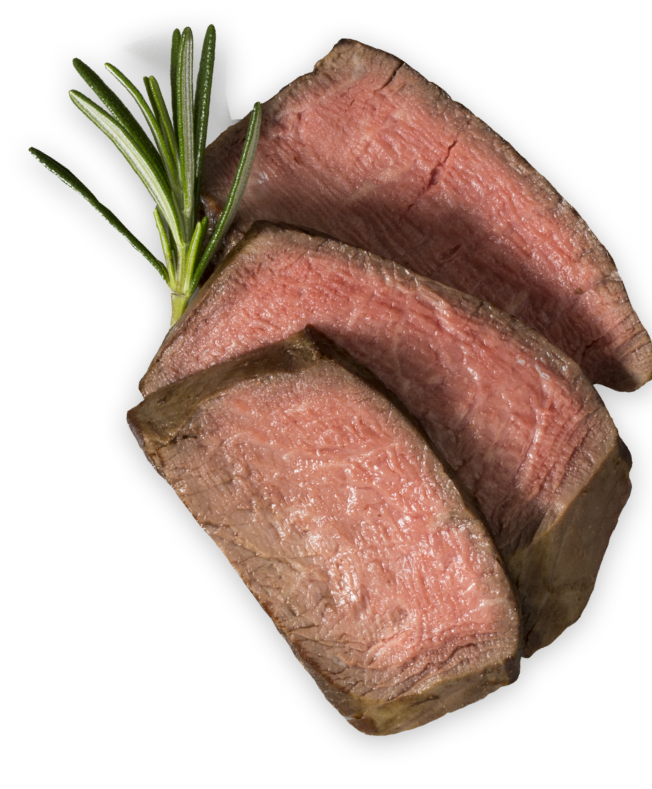 Preheat conventional oven to 180 °C (350 °F) or fan forced oven to 160 °C (320 °F). 2. Remove pie from packaging and wrap in paper towel. 3. Place pie onto a microwave safe plate. 4. Frozen: Cook on High for 2 mins 40 secs. 5. Remove paper towel and transfer pie to the oven. 6. Cook in the preheated oven for 6 mins.